Take a moment and pause and think about what really may be causing your skin to breakout? If it's not your diet and your skincare products it may be your makeup tools! In my case, it was my trusty Beauty Blender. Little did I think that this little guy... whom I hold most sacred to my heart because he is the most expensive thing I keep buying (over and over and over again!) would be the troublemaker. I know the dilemma, the BeautyBlender or any other makeup sponge for that matter apply makeup flawlessly but keeping those spongey guys clean is a constant struggle. 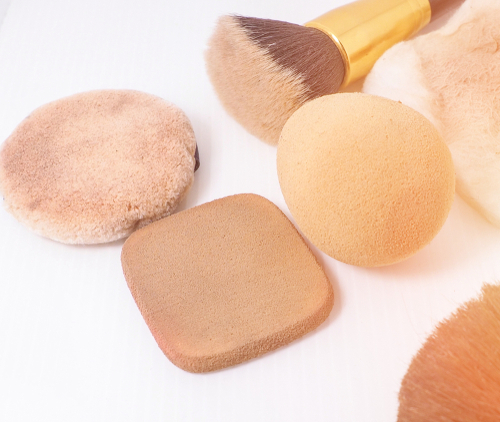 I've always been asked questions like "How often should I wash my makeup sponge?" or "How to wash my beauty blender?" If you don't wash it properly, or let it dry the blender can get mouldy - yes I know it sounds disgusting but it happens! If your beauty blender is really old and if you don't dry it properly in between uses, like anything else damp you have lying around it too gets fungus. The only difference is, that stuff usually grows on the inside so you can't see it. I recommend tossing it into a garment bag or a mesh bag after you wash it and hang it up in a ventilated area to avoid this. 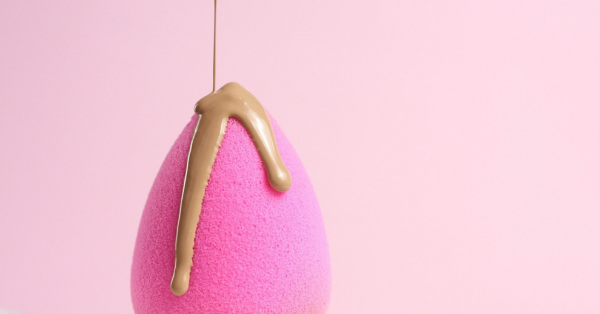 If you're not spending enough time trying to get the product out of your beauty blender, the same gunk, oil and residual makeup is being pat right back into your skin. 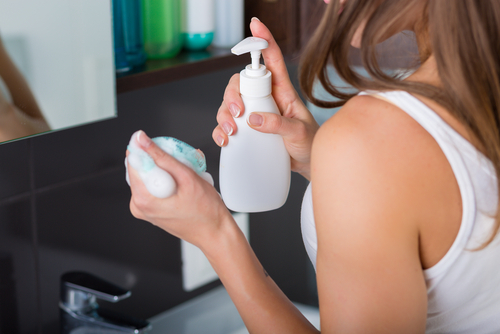 Sometimes, you may end up using a very harsh cleanser for your beauty blender that doesn't come out entirely and then that residual product goes back on your skin causing irritation. If that doesn't sound like a recipe for disaster for you, I don't know what will! Now that you know that cleaning your sponge is important, let's get to how to clean it! I strongly recommend that you don't use dish soap, shampoo or any other harsh cleansers as they can damage your sponge and make it harder to remove the soap residue! 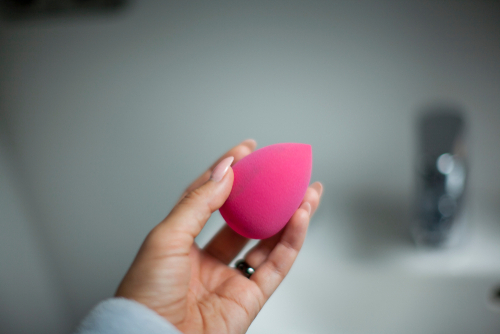 This is hands down the best way to clean your beauty blender and your makeup brushes. But this can get expensive. One of the best, most affordable solid makeup cleansers I've used is the PAC Solid Brush Cleanser (Rs 595). A cheaper alternative would be Pears Pure and Gentle Soap (Rs 80) I've tried the pears soap and it works wonders to cleanse my makeup tools. Since the soap has glycerin in it, it's perfect to clean your makeup brushes too. A little expensive again, Real Techniques Formula Deep Cleansing Gel Brush Cleaner (Rs 799) but this works to get tougher stains out of your beauty blender. If you are struggling to get makeup out of the blender, I recommend adding a little bit of brush shampoo into a bowl of hot water and submerging your blender for an hour or so. Once it sinks in, give it a good wash. Your egg should be brand new again!